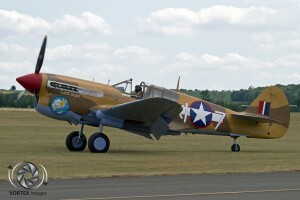 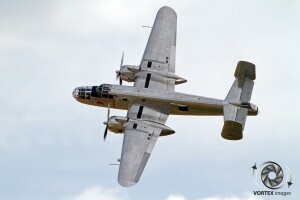 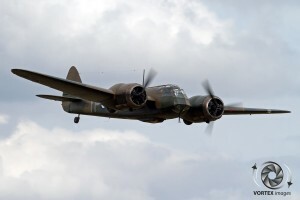 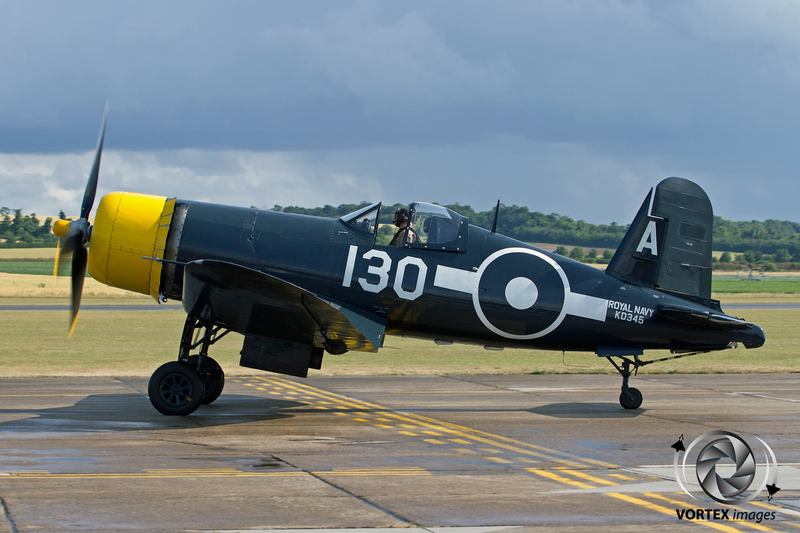 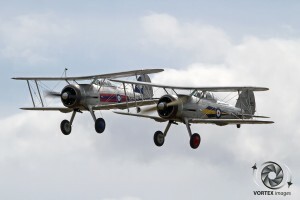 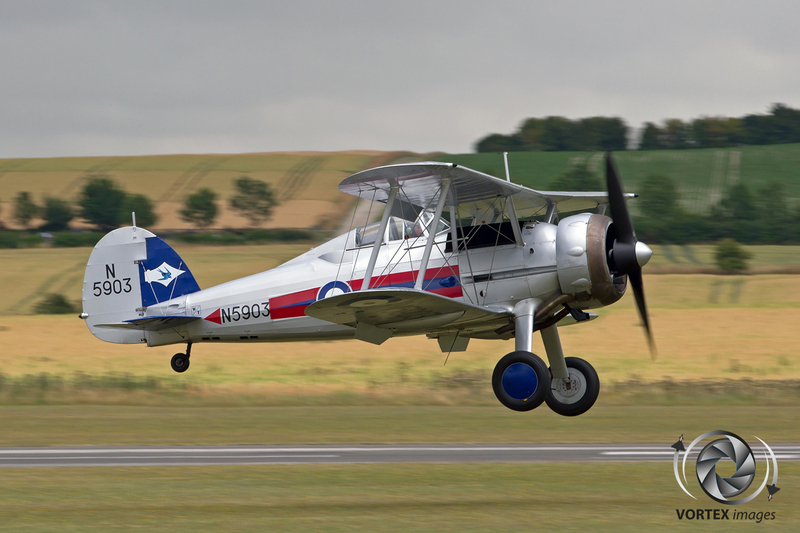 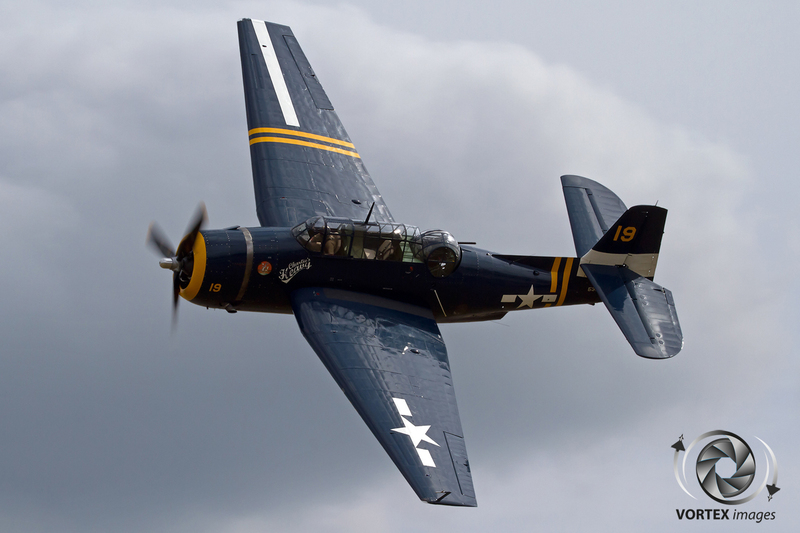 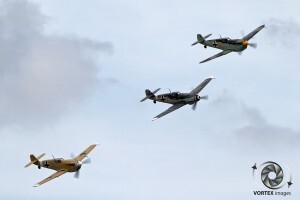 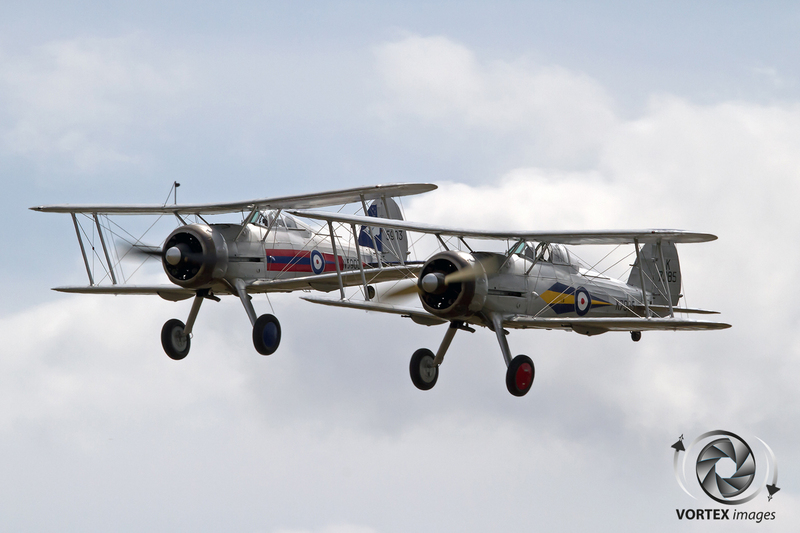 In the second weekend of July it was time again for the world renowned airshow Flying Legends. 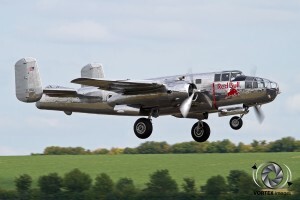 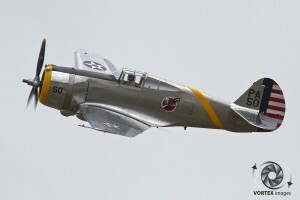 This airshow, which only has piston powered aircraft in its display, is according to many the best airshow in the world and a must for everyone who has a weak spot for these classic aircraft. 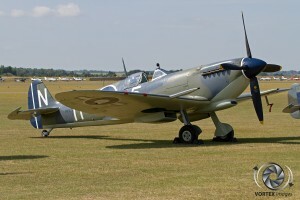 The organizer of this event is the Duxford based Fighter Collection. 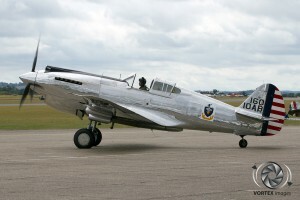 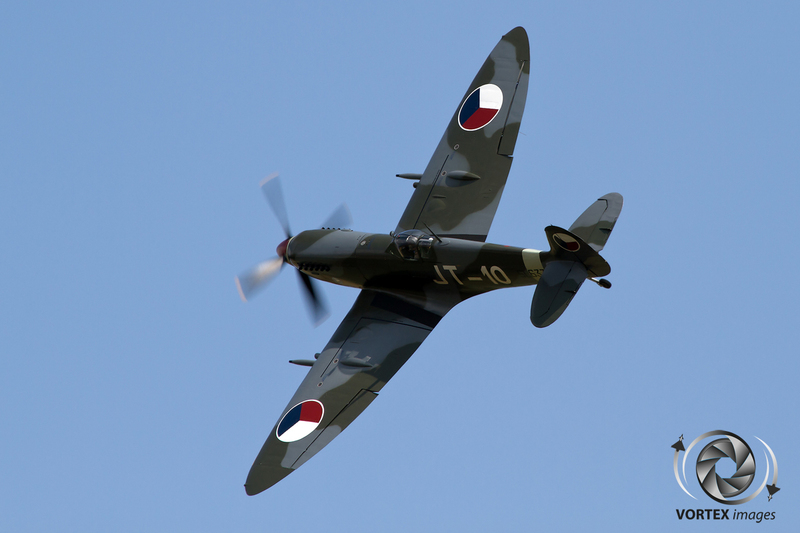 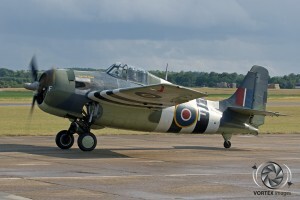 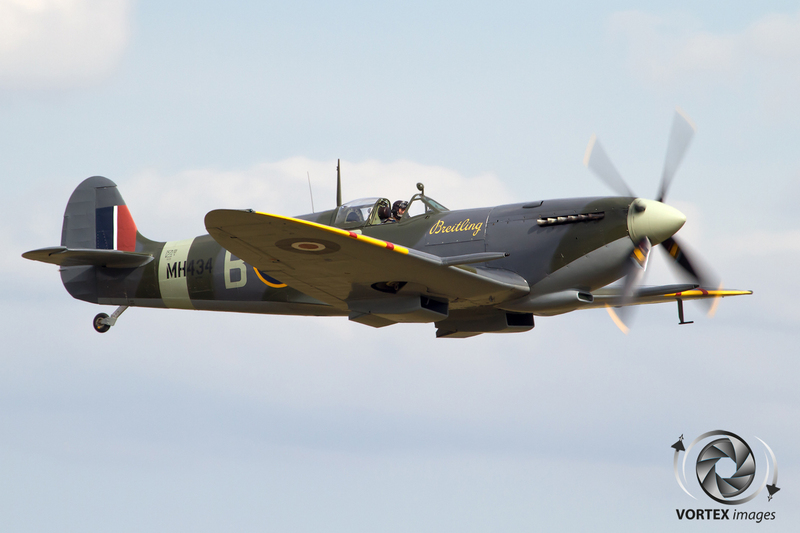 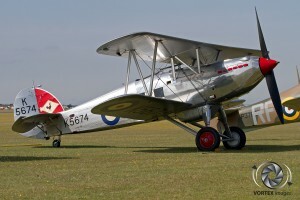 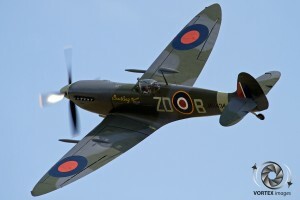 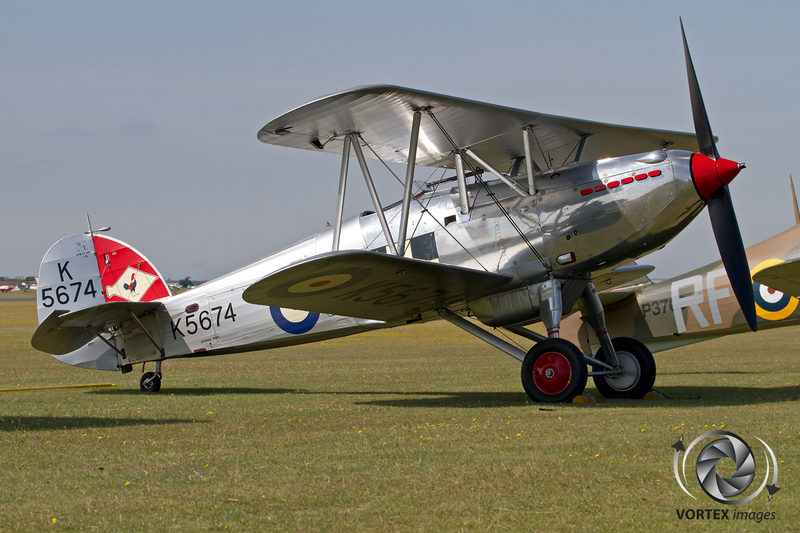 This company has a wide range of classic aircraft in its collection such as a Grumman Wildcat and Supermarine Spitfire. 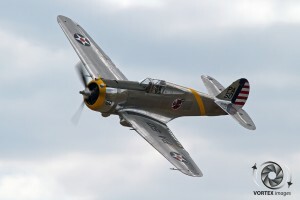 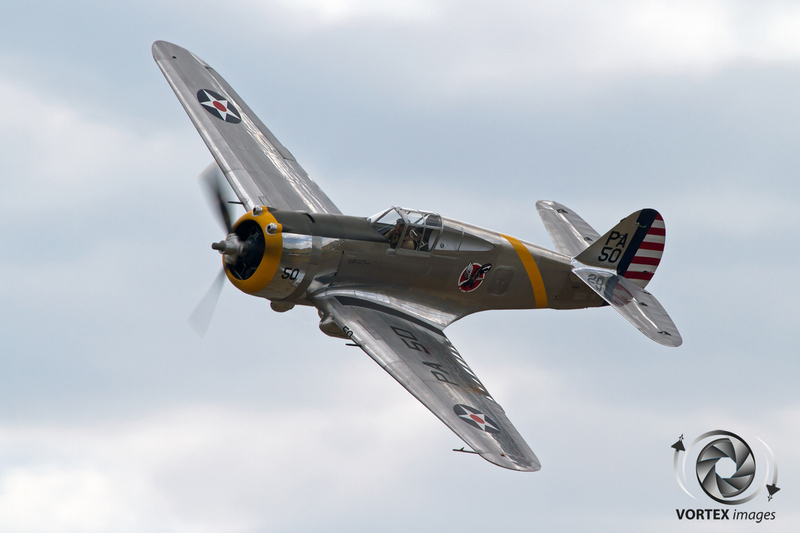 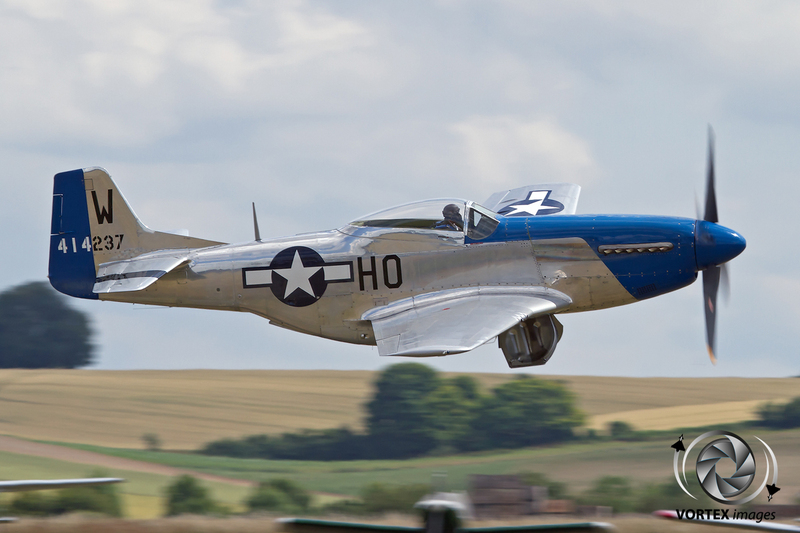 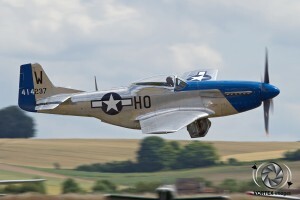 Each year the Fighter Collection invites rare and seldom seen warbirds to its event. 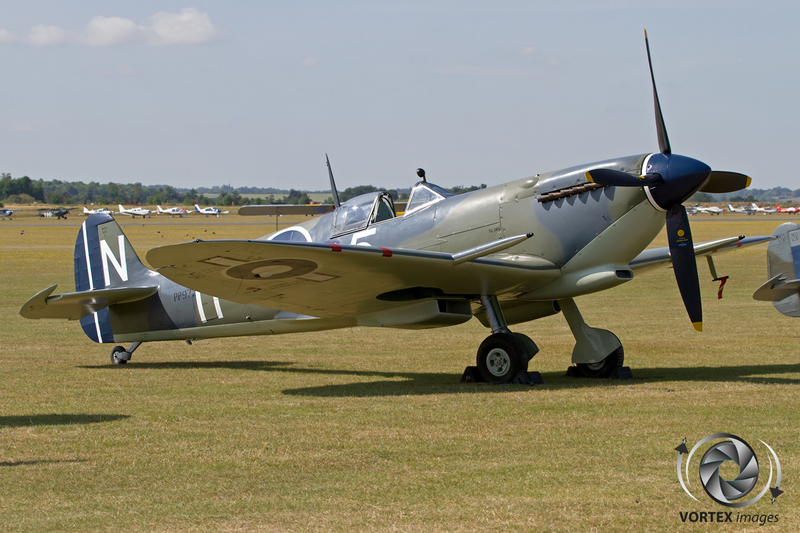 This year was no exception as a recently restored Supermarine Seafire was present. 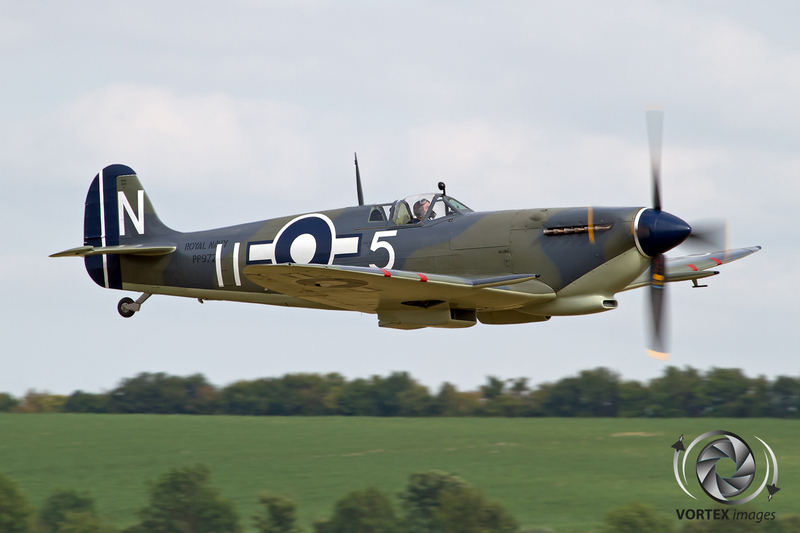 This particular mark is the only airworthy example of its kind in the world and is operated by Air Leasing Ltd who also operate the Grace Spitfire. 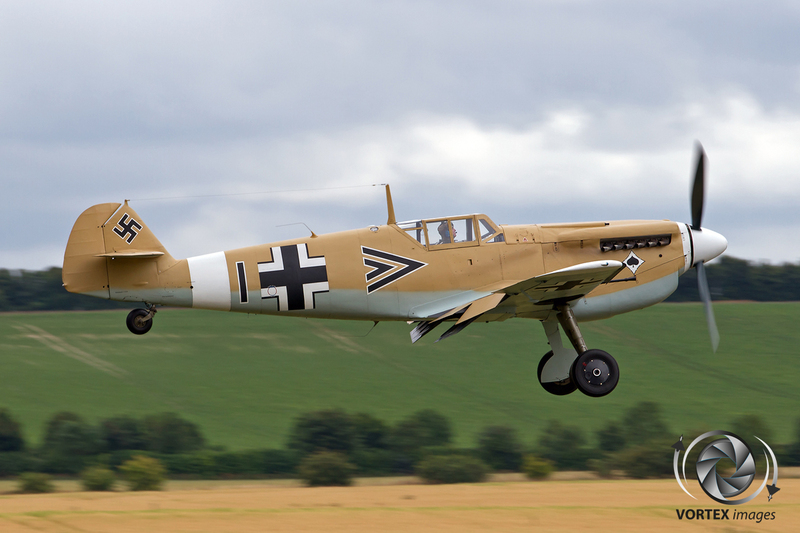 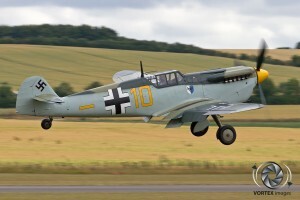 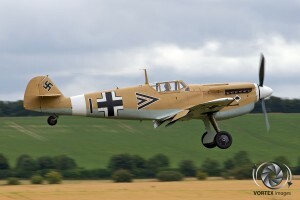 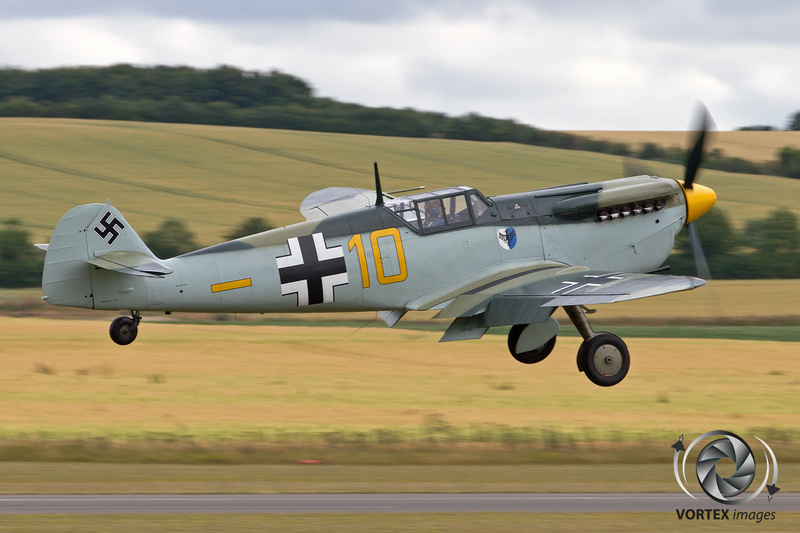 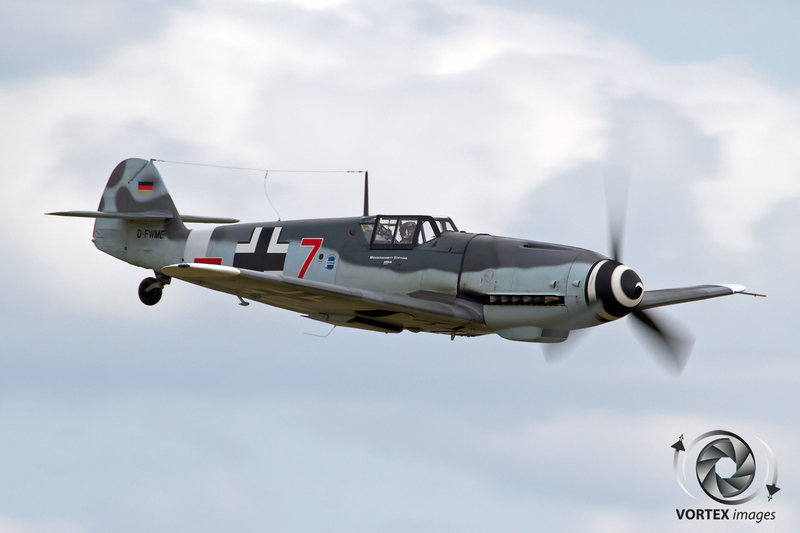 Besides the Seafire also the German Luftwaffe was presented in the form of a rare Daimler Benz equipped Messerschmitt BF109G of the Messerschmitt Stiftung based at Ingolstadt, Germany. 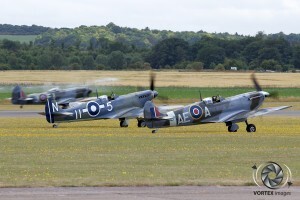 As usually the airshow was opened by the famous Spitfire tail chase. 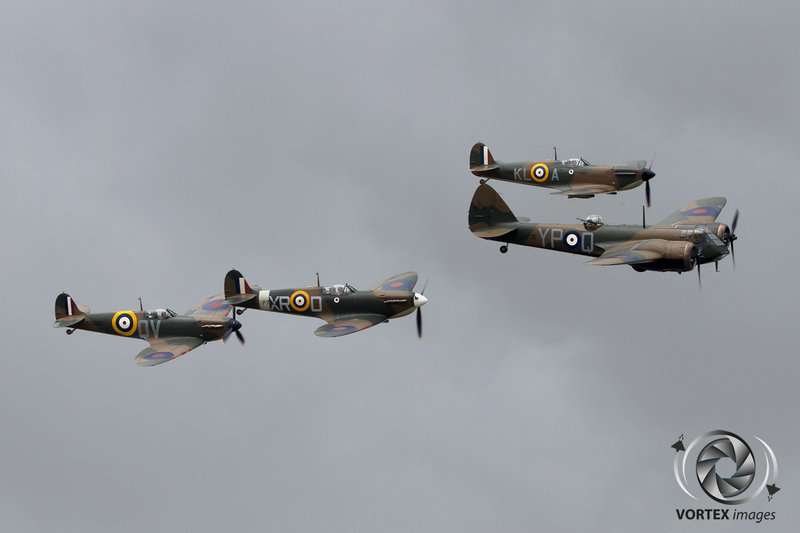 These Spitfires came to the rescue of Duxford airfield as it was under “attack” by two Buchons and the BF109. Many among the crowd were thrilled by this side and men can only imagine how is was back in 1940 during the Battle of Britain. 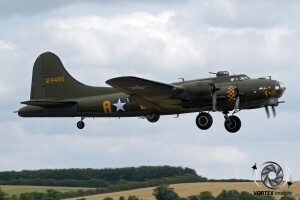 The airshow further consisted of displays of aircraft like the P-51, Vought Corsair and the famous B-17 Sally B. 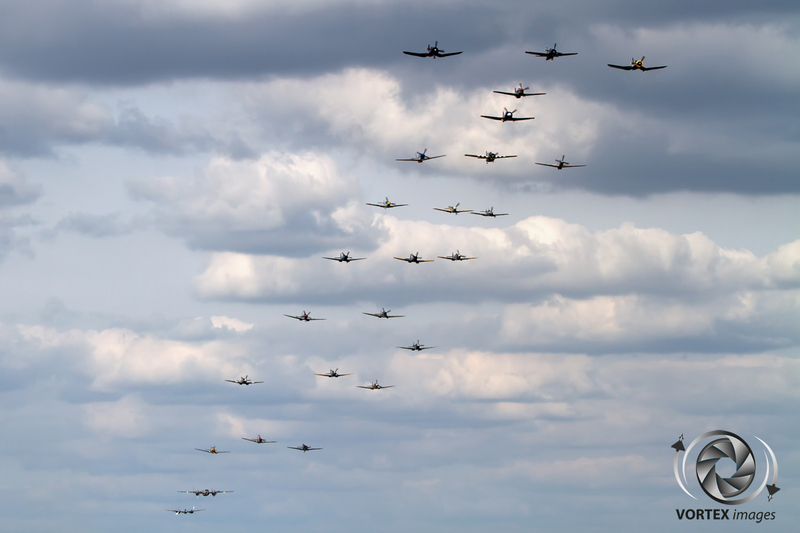 One of the trademarks of Flying Legends is the closing part of the airshow called the Balbo. 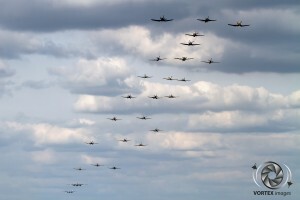 This is a large formation flown by most of the aircraft that participated in the airshow. 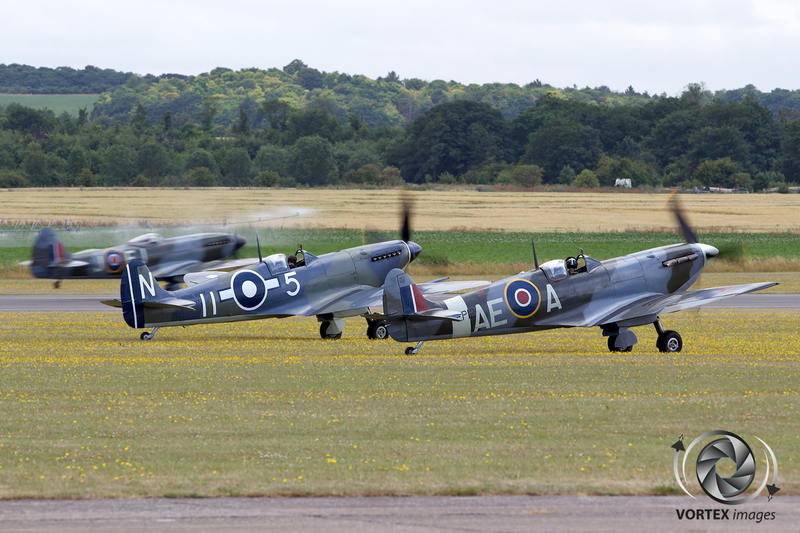 Flying Legends once again delivered what it is famous for and remains one of the best aviation events in the world.